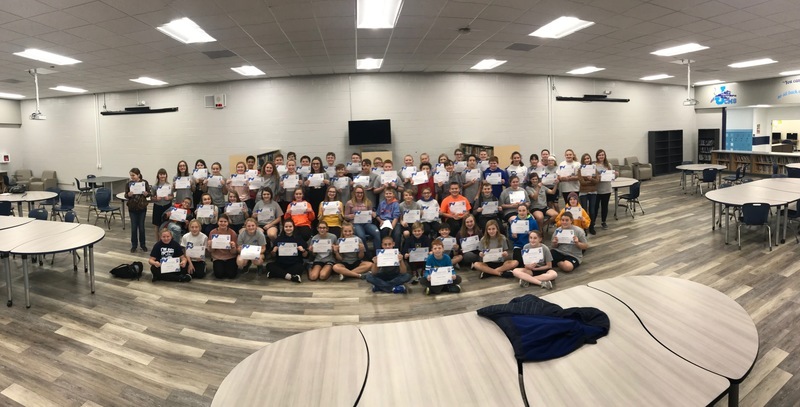 Jersey Community Middle School is proud to announce our 6th and 7th grade Honor Roll for the first quarter of 2018-2019. 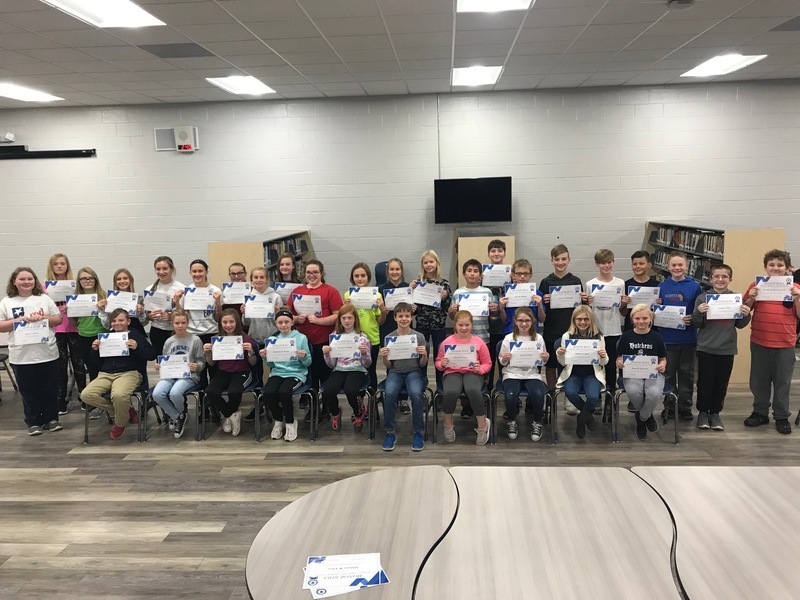 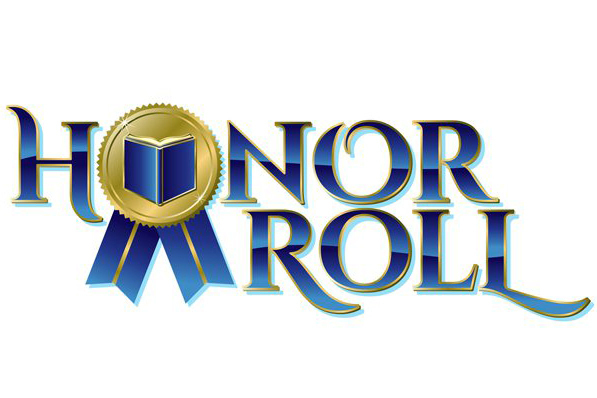 Students earn the recognition of High Honor Roll based on a grade point average of 4.75 or higher. 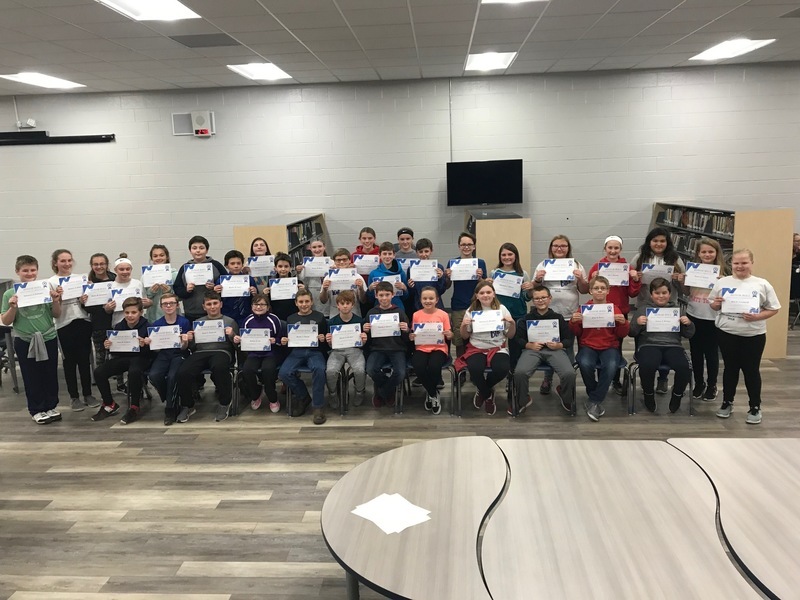 They earn the recognition of Honor Roll based on a grade point average of 4.5-4.749. 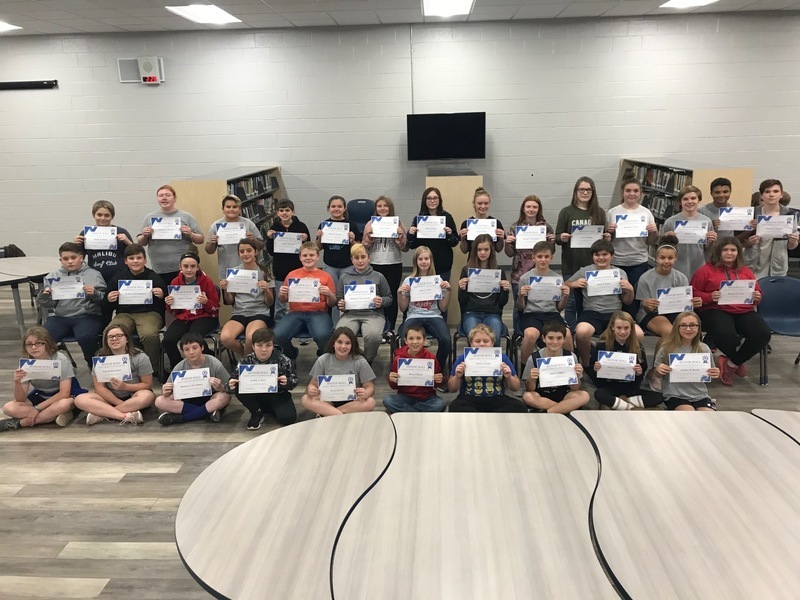 Congratulations to all students and families for this awesome achievement.